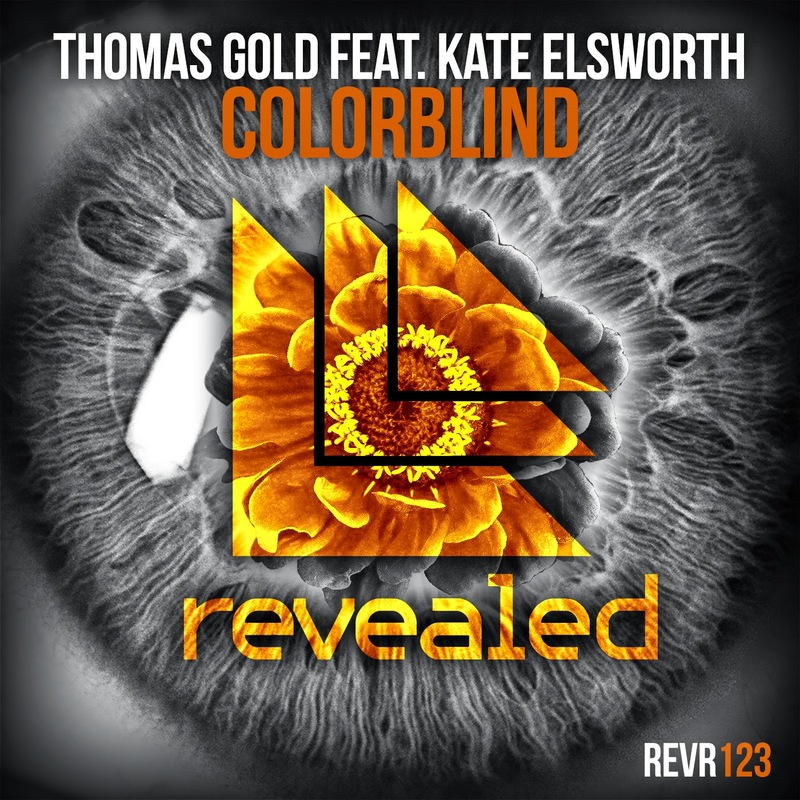 Thomas Gold is back! Hardwell premiered the new track ‘Colourblind’ on his Hardwell On Air show recently, with an expected release date of October 6. Kate Elsworth takes on the role of vocalist and brings strong emotions to the track. There must be something about the way this song was put together, because it will have you hitting replay over and over.